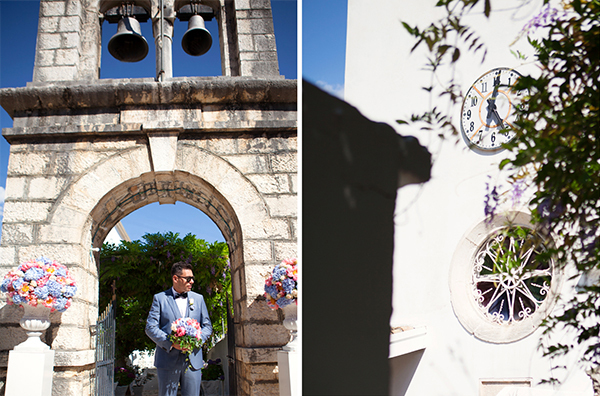 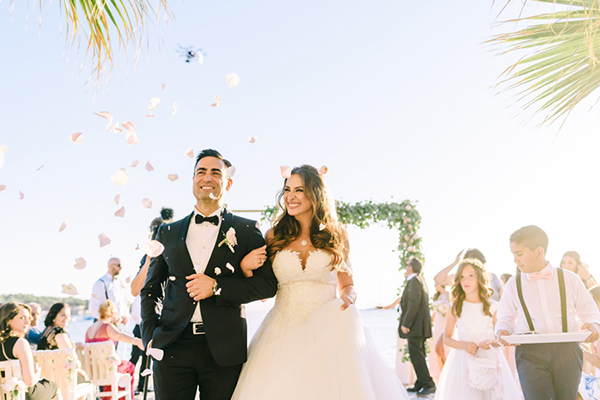 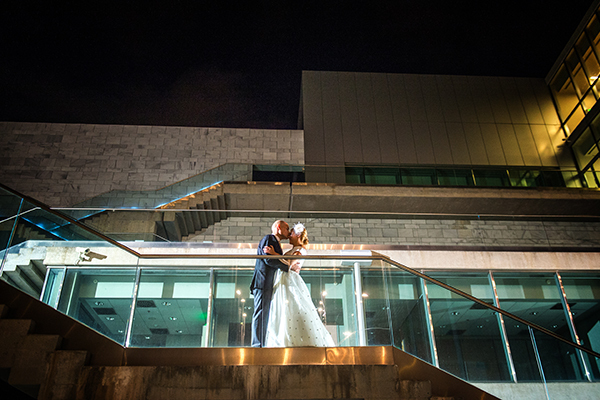 Only one word can describe this wedding… gorgeous! 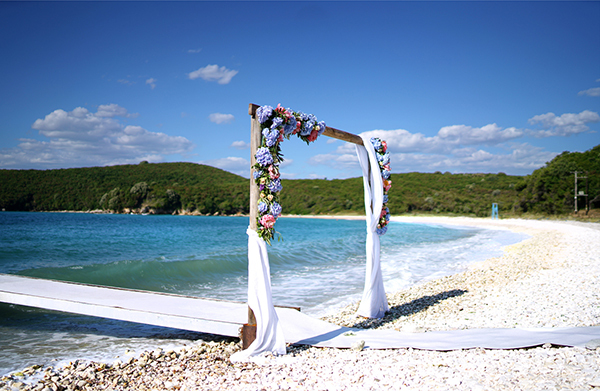 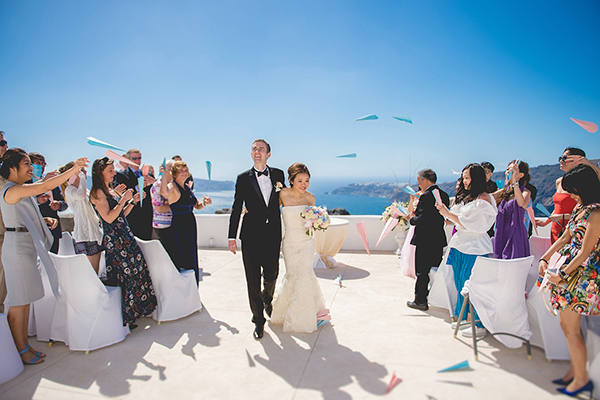 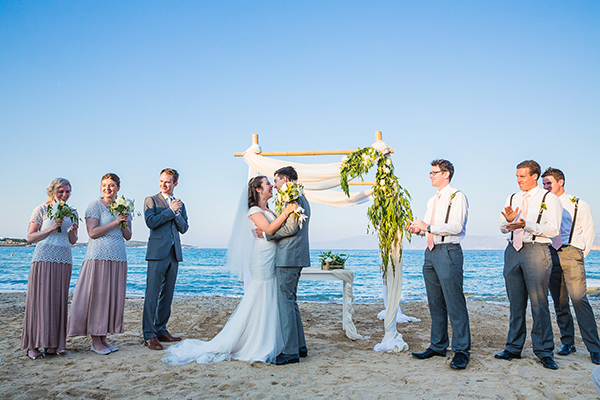 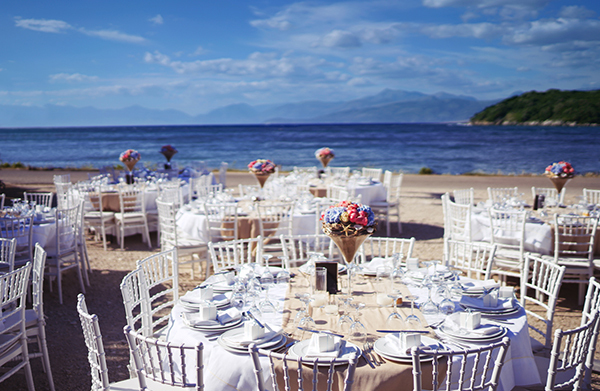 An elegant wedding that took place in Corfu and combines elegance with the natural beauty and the magical blue colors of the sea. 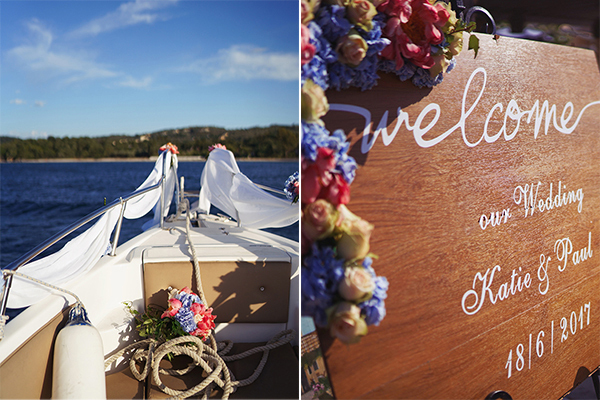 The unique part of this wedding was that the couple arrived at the reception by a boat! 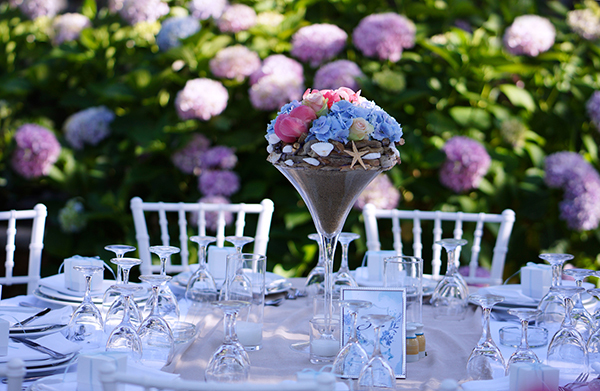 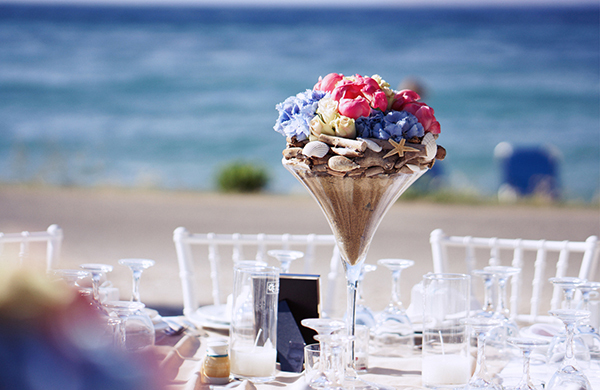 The reception was beautifully decorated by fuchsia and blue flowers, sand and candles. 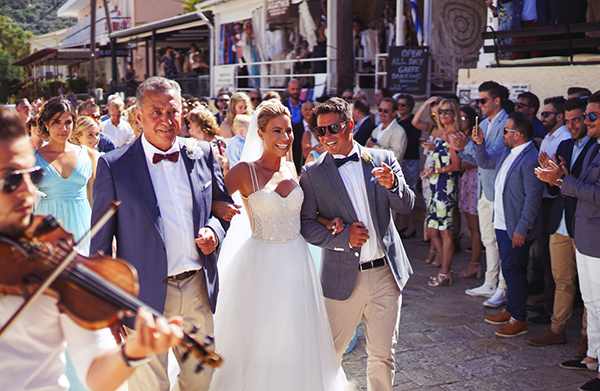 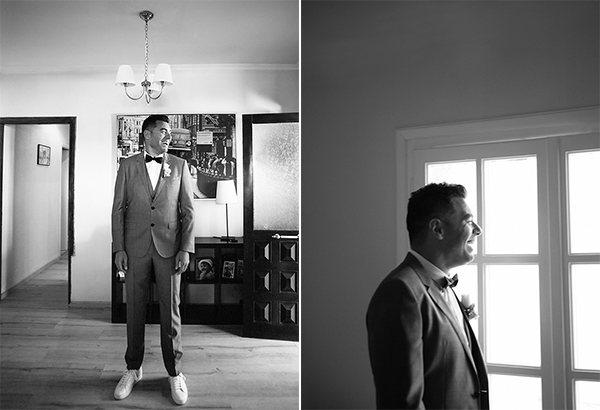 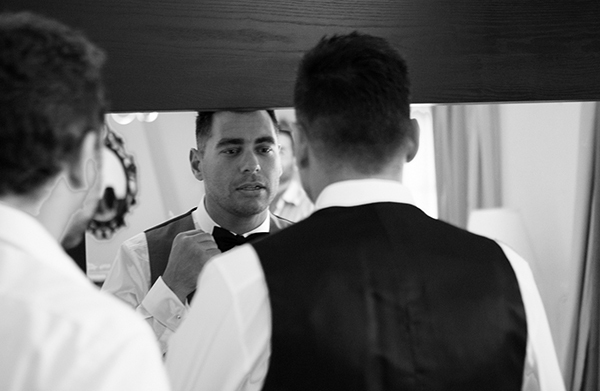 A definitely enjoyable wedding that all the guests loved! 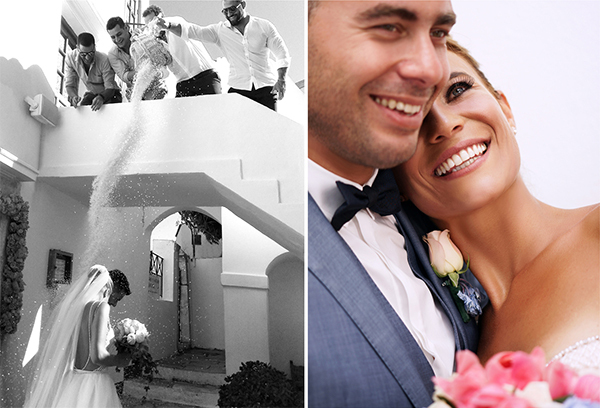 If you’re thinking about a wedding by the beach, then take a look at the following images captured by Window Light, get inspired and…plan your dream-wedding! 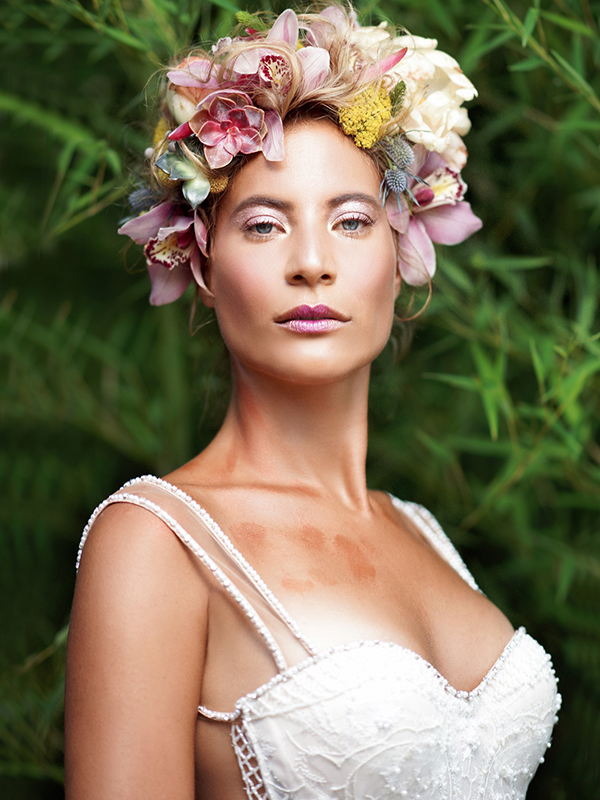 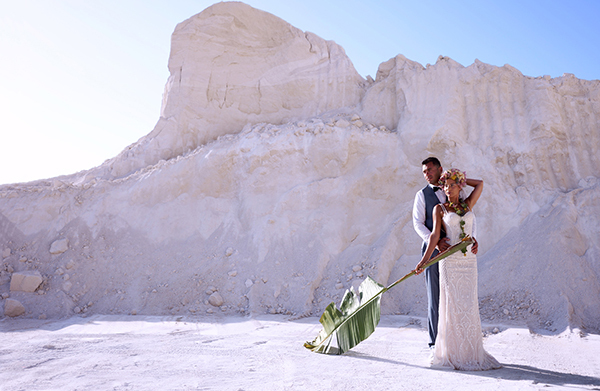 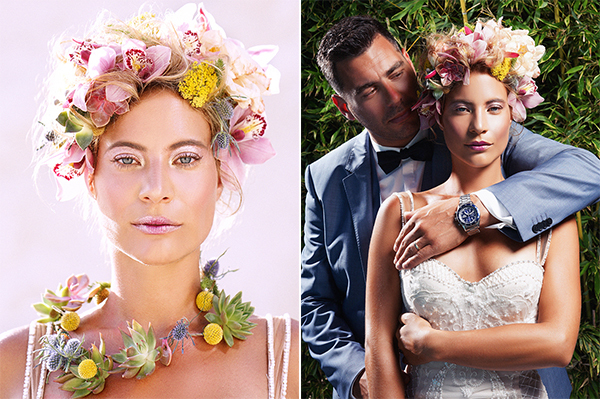 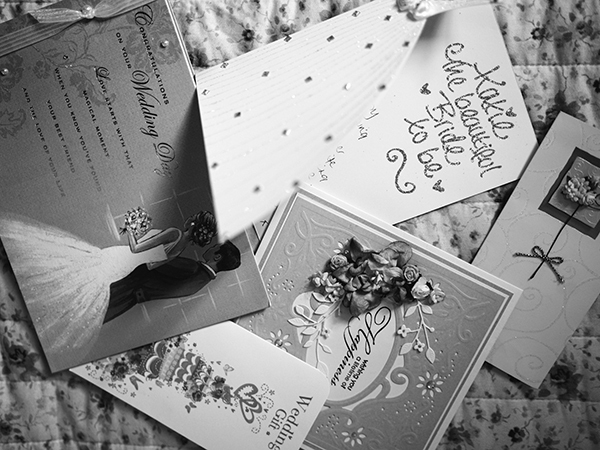 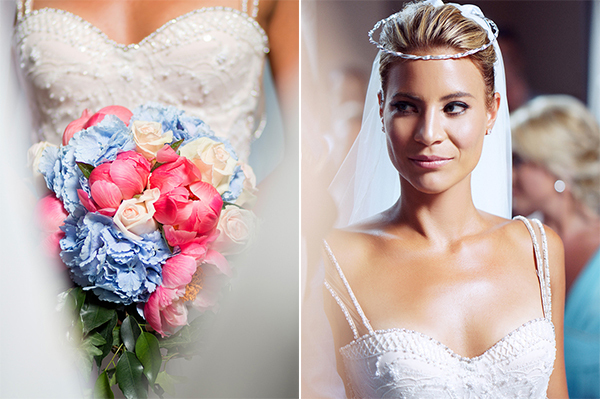 “Words can’t describe how the designer Kamelia Andrioti made me feel in my wedding dress…”, the bride shared with us.